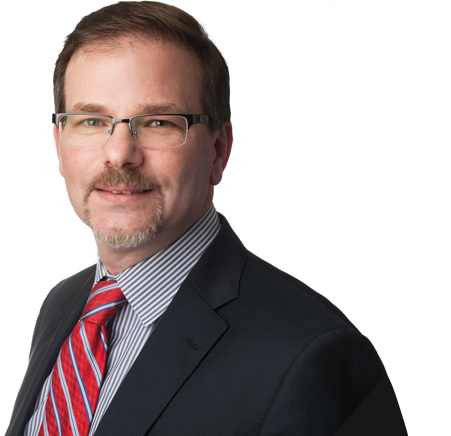 Stephen Hamilton supervises our Strata Property and Civil Litigation practices. He has practised law for more than 25 years. As a trial lawyer, Stephen helps clients resolve legal disputes in the British Columbia Supreme Court, Civil Resolution Tribunal, Court of Appeal, and the Supreme Court of Canada. Practicing primarily in strata property law, Stephen works to resolve disputes involving bylaw enforcement, governance disputes, negligent construction, and strata fee collections. Stephen has represented strata corporations and owners in many of the precedent setting cases in British Columbia. Over the years, Stephen has served on various advisory committees, providing insight and feedback with respect to legislative developments in the strata property field. He lectures regularly at Continuing Legal Education of British Columbia (CLEBC) and teaches courses in strata property law for a variety of organizations. An avid writer, he is a member of the Editorial Board and contributing author for the British Columbia Strata Property Practice Manual – a CLEBC publication. He is a lecturer for the Condominium Homeowners Association, and writes articles relating to strata property law and related matters for various other publications.